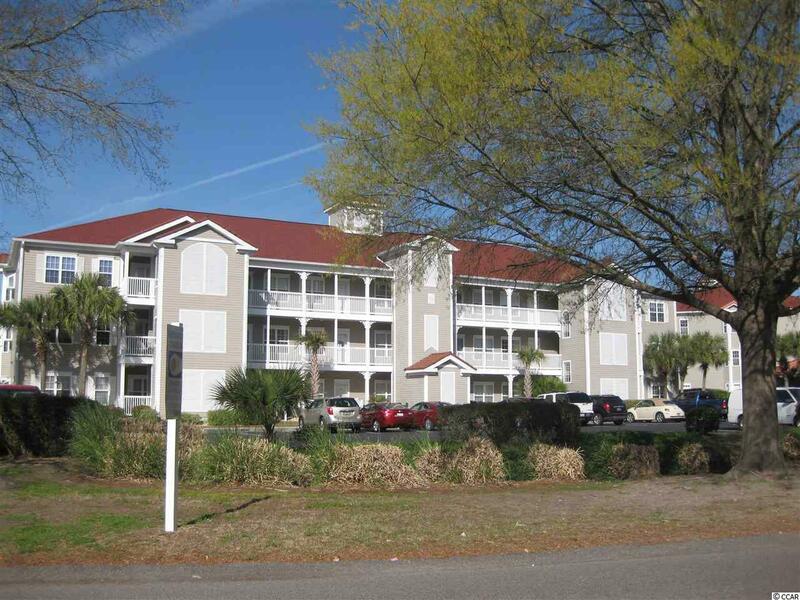 Beautiful first floor unit overlooking pool and marina. 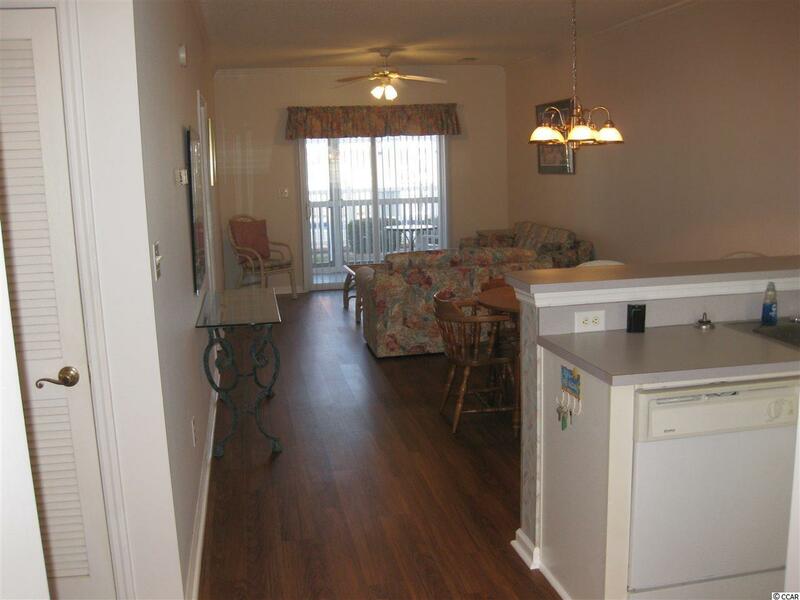 Walk out you back door on large screen porch to the pool and hot tub right outside your door. Walk around the picuresquet marina and enjoy restaurants on your stroll. 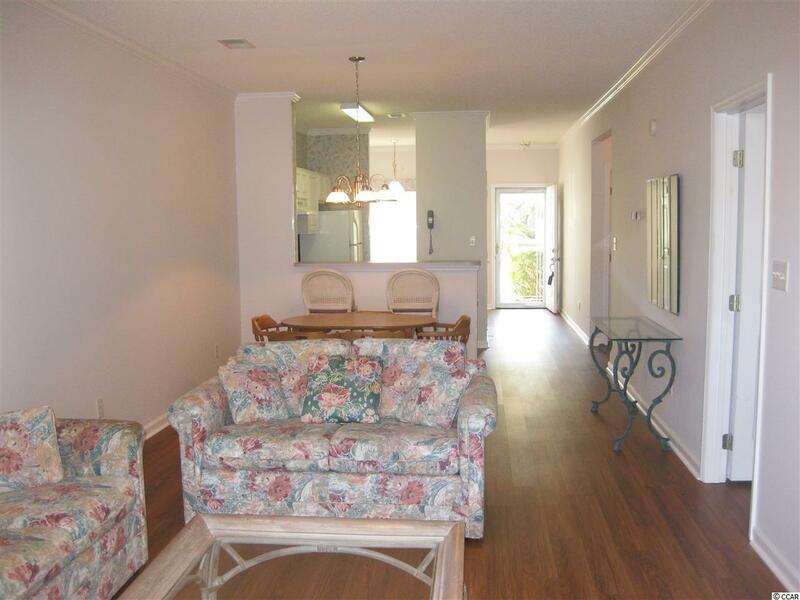 This condo is lightly furnished but move in ready. 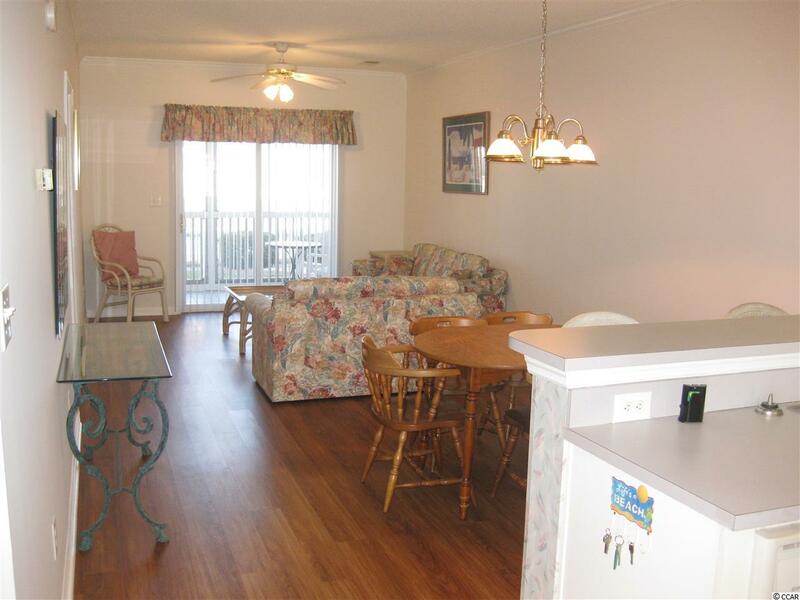 Close to beaches and all that the beach has to offer.